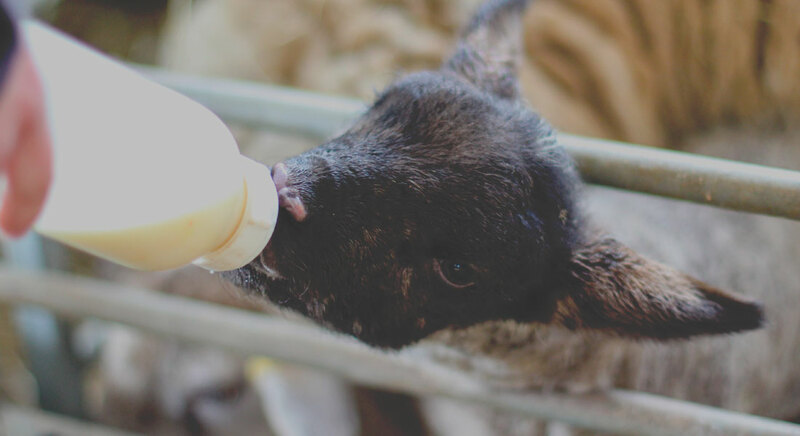 From our Gin Nights, Annual Beer & Cider Festival to our Burns Night Suppers, we host many a special evening and live music event here at Hilltop Farm. Keep an eye on this page to see what events we have in store for you in the coming months. 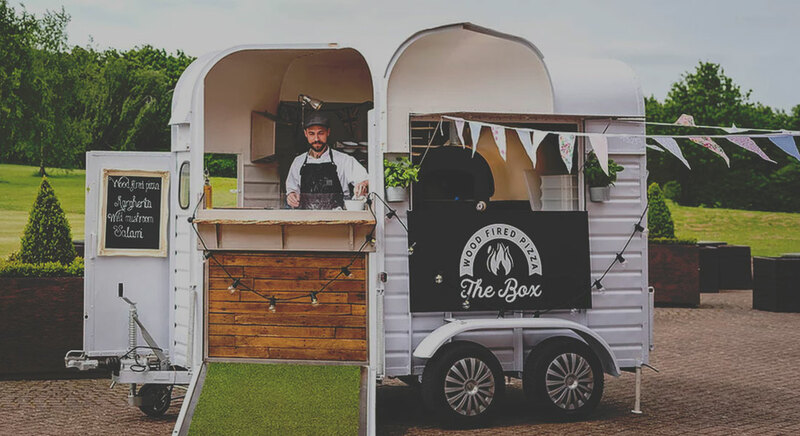 We are very excited to be working with Mark and the fabulous 'The Box' team for another pop up pizza & Prosecco evening! 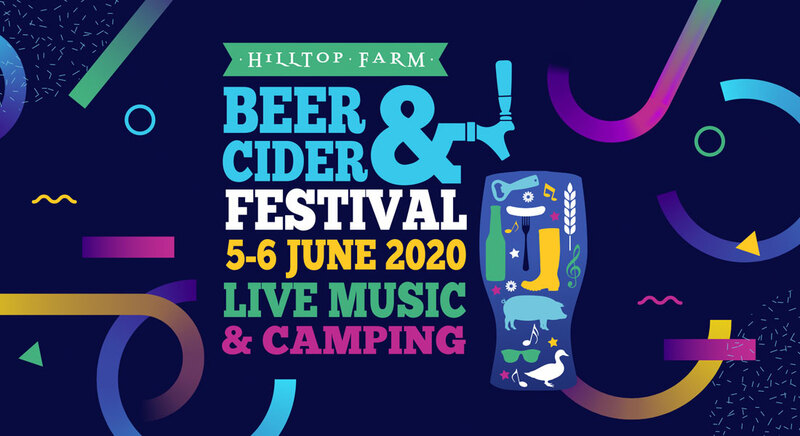 It is with great pleasure that we announce our 6th annual Beer and Cider festival - back by popular demand! 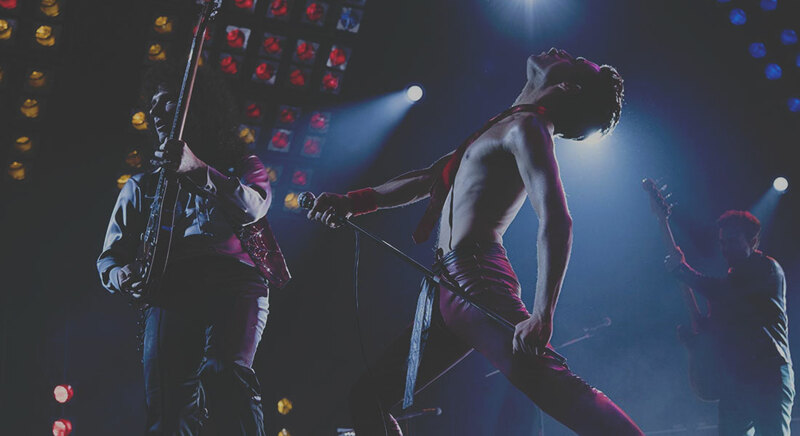 We are really excited to be working with Film on a Farm to bring you an evening of outdoor cinema, screening the fantastic Bohemian Rhapsody.